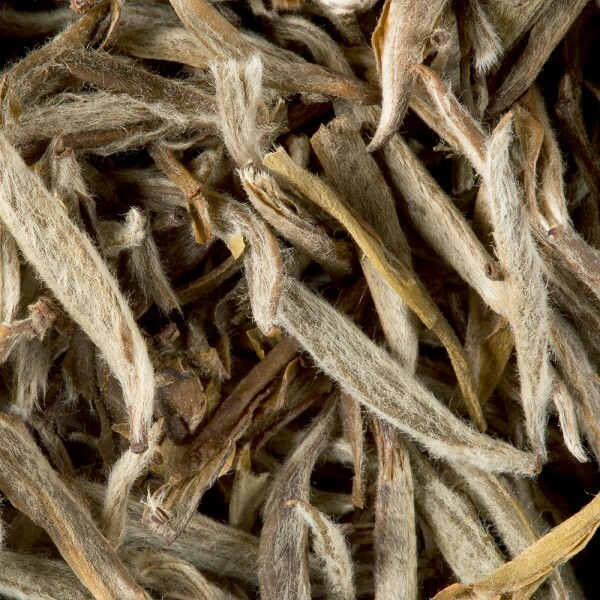 Here the silvery pointed leaves covered in soft, thick down, like fur, are imbued with a gentle scent of fresh jasmine. 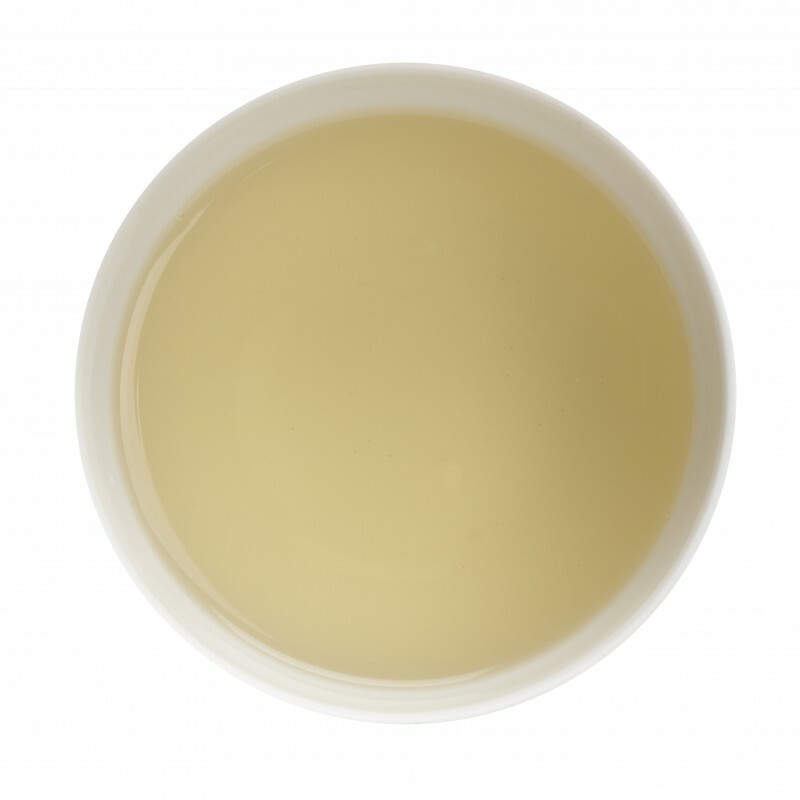 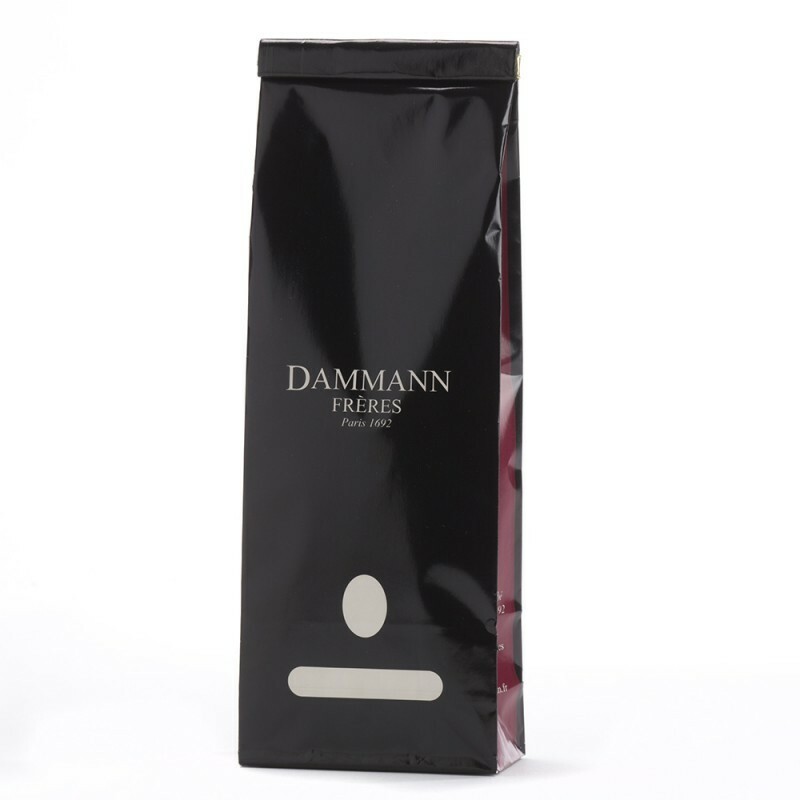 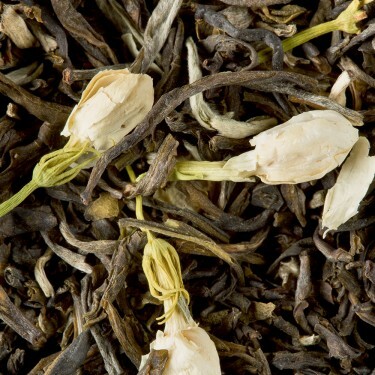 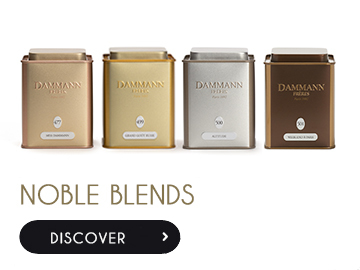 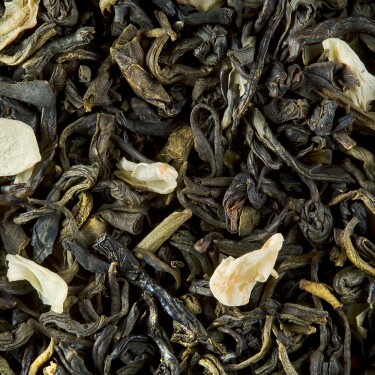 This rare, exquisite tea combines the delicacy of a high-quality white tea with the sweet, flowery scent of the blossom. 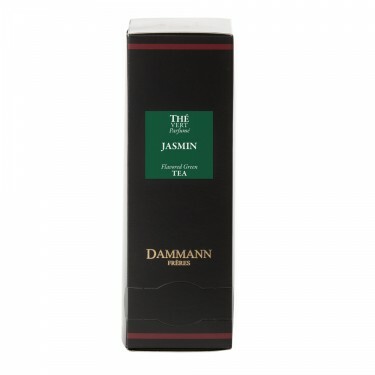 An absolute must for those who love jasmine teas.